During the war, it is not only the civilians who suffer but also on the other side there is military troops. Those who are going to help the people in the war zone against terrorism. Beside the physical injuries which is the reason of gun shots and bomb blasting, they also suffer from mental disorders during the war and afterwards. 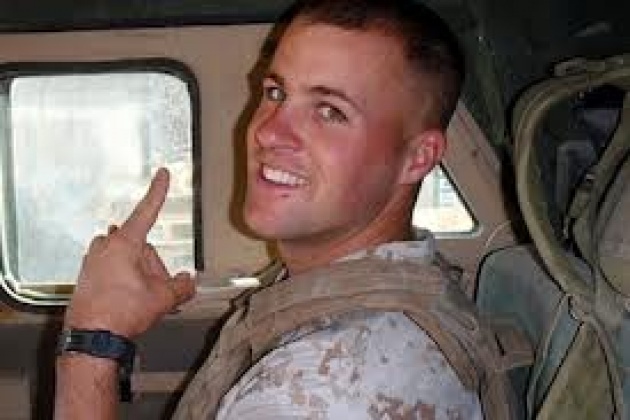 This week 60 Minute show was about Clay Hunt from Houston, Texas, a Marine veteran who served in Iraq and Afghanistan. After four years, he took his own life in 2011. He tries to change his life from being a veteran to an ordinary civilian. 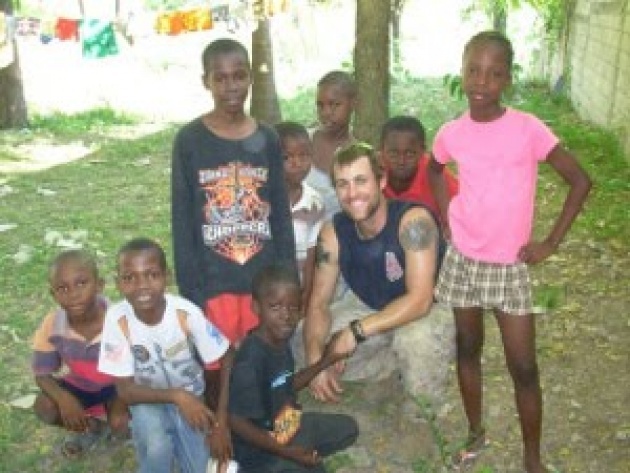 He was volunteered in Haiti earthquake with the nonprofit Team Rubicon in January 2010. Being in Haiti he tried to help people and meanwhile heal himself by forgetting the gun shots experiences. It is always difficult for every person to forget about his/her past life specially for those who experienced unimaginable situations. Some of the time the veterans will be jobless for a period of time and that is difficult for them to implement their military skills in a specific profession. One of the FilmAnnex initiatives is the (G.I.V.E) that is Global Initiative for Veteran Entrepreneurship. Its mission is to re-introduce war veterans to society and help them make their business ideas a reality. It is important how we can keep the veterans away from their past experiences and provide an opportunity for them to become an entrepreneur and start their own business.